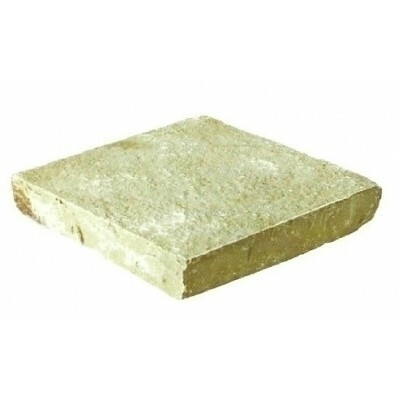 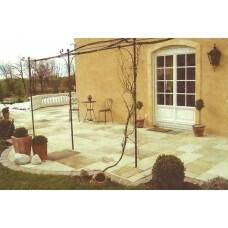 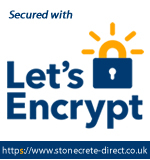 Yellow Lime paving from Stonecrete is a natural limestone product. 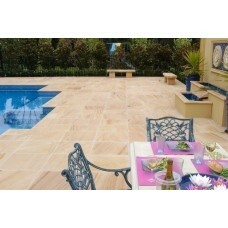 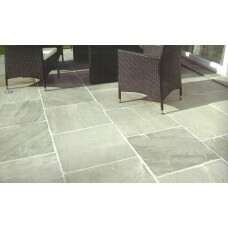 The Yellow Lime Patio Kit from Stonecrete contains 64 paving slabs in four different sizes. 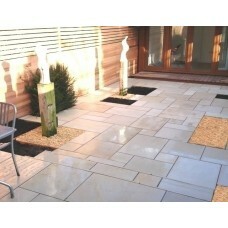 Delivered on a single pallet, one kit covers 19.35m2. 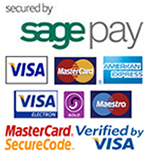 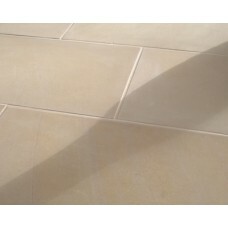 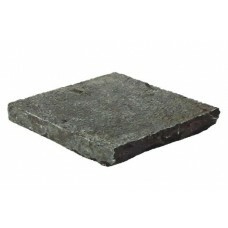 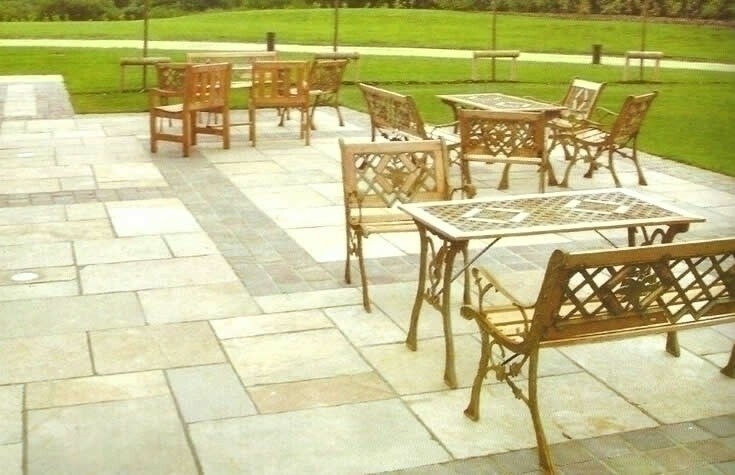 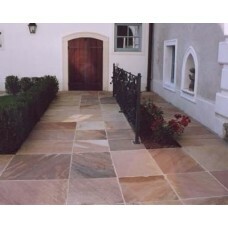 Natural Stone Paving is suitable for both internal and external paved areas. 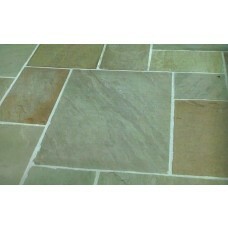 As a natural product, colours will vary and no two items will be identical in size, dimension or profile. 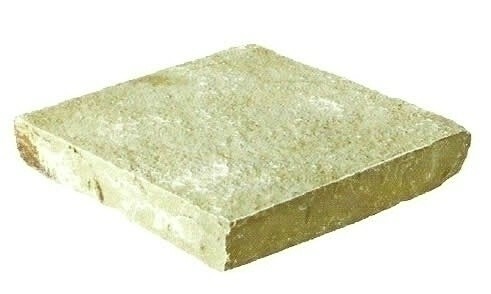 This gives a very sought after natural appearance.